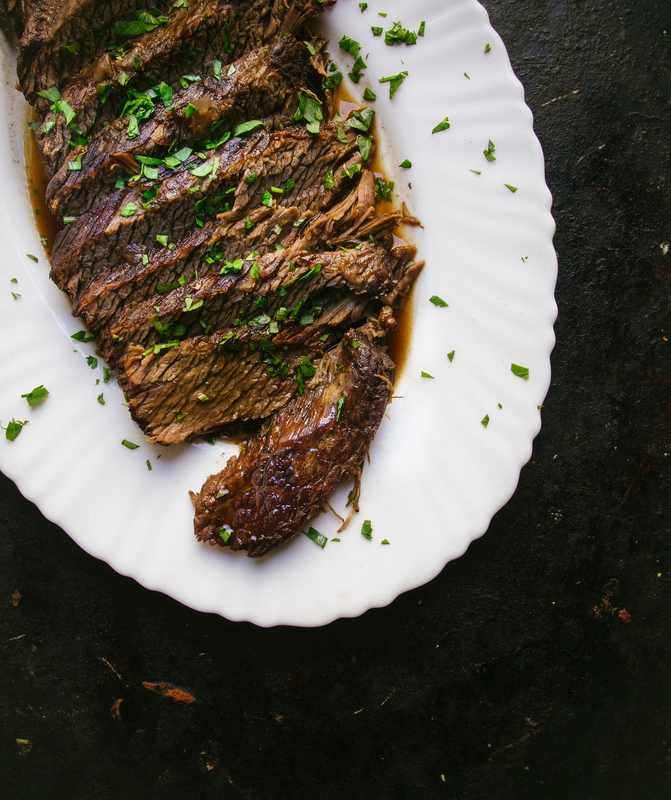 This instant pot braised brisket can be made in under an hour – incredible! A few weeks ago I had a conversation with a devout home cook who couldn’t understand the lure of the Instant Pot. She likes long braises and doesn’t mind waiting for food. Neither do I. When I have the time. I love beef bourguignon or Guinness Irish beef stew, and there’s nothing better than a classic French cassoulet. But today was the perfect example of when an Instant Pot comes in handy. I went mid-week shopping for a few items and saw that brisket was on sale for half price because it had to be sold today. I’ve never cooked brisket before but I know it needs to be low and slow. I didn’t have time for low and slow. Before the Instant Pot I would have bypassed the brisket because I have plans tonight and can’t wait for a long braise. But knowing I could cook it in an hour I figured I had time for a classic red wine braise and be out the door in time to meet friends. Then when Dave comes home after Loka, he’ll have a real meal waiting for him – something he doesn’t often get – usually it’s pizza made from naan bread. This is why I love Instant Pot. It makes last minute cooking possible. 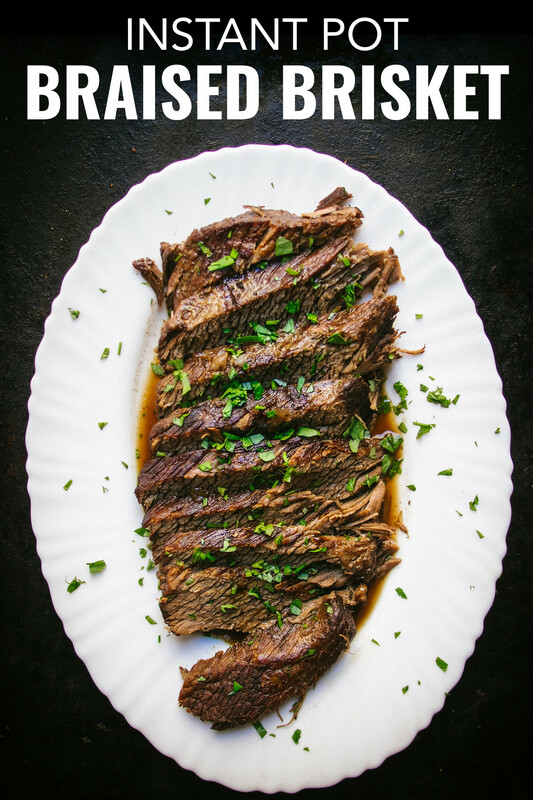 There are so many different Instant Pot brisket recipes and even more without the pressure cooker. I wanted to choose something I know I’d like. Red wine braised food is always delicious. 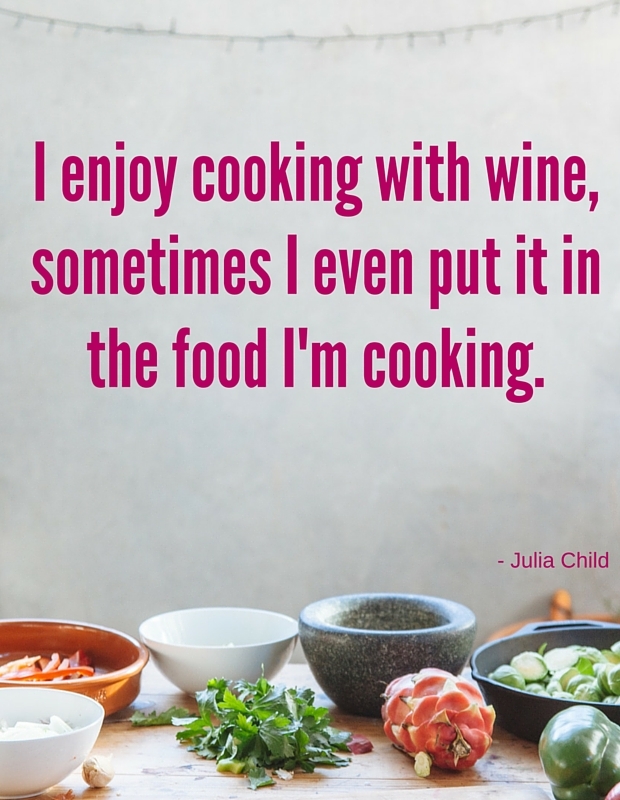 But there’s a cardinal rule to cooking with red wine. Do not buy something you wouldn’t drink. In this recipe I used an Argentinean Malbec, which truthfully isn’t my favourite red wine but it’s what we had on hand. I think a pinot noir, Spanish Rioja, Italian Chianti would all be lovely with this recipe. But pick whatever you like. When you reduce a sauce the flavours intensify so it could ruin your dinner. And if you hate red wine you can just add another cup of beef stock. I love red wine and always have it in the house for drinking but if you do not and are worried about the leftover wine you can freeze it. Just portion it out and it will freeze for the next red wine recipe you make. What Kind of Instant Pot Should You Get? So I started out with the Instant Pot 6 Quart. 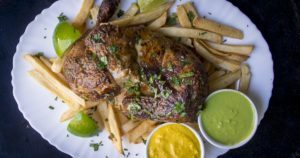 It’s large enough to cook a 3lb chicken so you can make my Peruvian chicken recipe called pollo a la brasa, or any stew large enough for a family. It’s also great for cooking chickpeas from dried in 30 minutes. But it didn’t have one thing. I wanted to make yogurt and I didn’t buy the right version. I’ve been using the Instant Pot so much I decided to get another one (you wouldn’t believe how common this is) and upgraded to a larger size. So I now have this 8QT Instant Pot where there is a yogurt button. This isn’t even top of the line, there’s also a bluetooth Instant Pot you can control with your phone. But I decided that was a unnecessary luxury – for now. Remove meat from fridge 30 minutes before making recipe to bring meat to room temperature. Pat brisket dry with paper towel and season with salt and pepper. Turn your Instant pot to saute (normal), and add 2 tablespoons canola oil. Once oil begins to shimmer brown brisket on both sides, about 4 minutes each. Remove and set aside. Add 2 tablespoons canola oil, when oil begins to shimmer add onion, celery carrot and tomato paste.Saute 4 minutes, add garlic and saute another 30 seconds or until you begin to smell the garlic. Deglaze by adding the red wine and beef broth, use a spatula to dig up all the crispy bits on the bottom of the pot. Place brisket on top of vegetables and add bay leaf and thyme. Turn on manual setting for 55 minutes on high pressure with a natural release for 15 minutes. Remove meat and cut against the grain. Turn Instant Pot back to saute and reduce liquid by half. Strain and pour over brisket to serve. 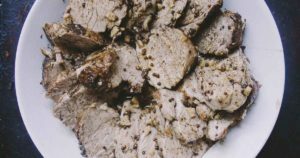 Some Instant Pot fans believe that all meat needs a natural release but I think you can quick release everything BUT red meat. When you quick release the pressure change tends to make seize the muscle and it gets dry. 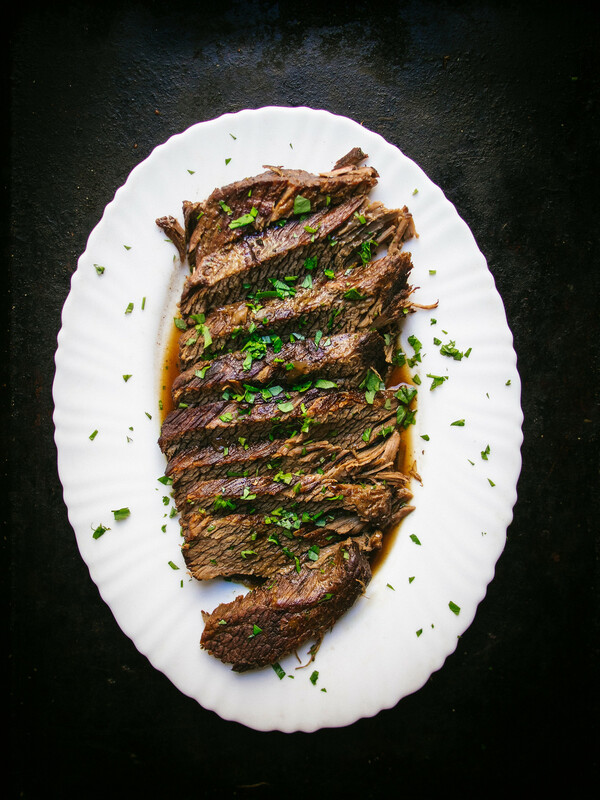 It means this recipe still takes over an hour but far less time that the 3-4 hours braising in the oven. This recipe would be great with mashed potatoes and roasted vegetables. If you have leftovers it’s fantastic on crusty bread with a bit of chimichurri. 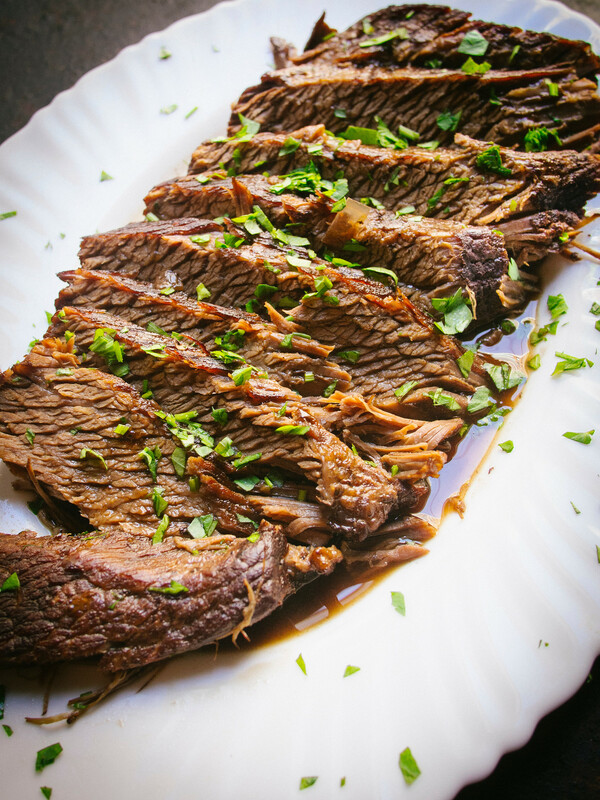 If you made this Instant Pot braised brisket recipe and liked it, or have feedback on how to make it better, please leave a comment below! Why am I torturing myself reading this while in class… Meanwhile, also checking the prices for that Instant Pot. Thank you for this brisket and the stroganoff IP recipes. I’m not opposed to using canned this or packeged processed that but prefer real & fresh ingredients when I cook. I’m also a member of a few IP FB groups you made reference to in another post. 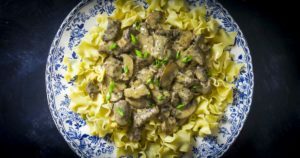 I had to search high and low to find a stroganoff recipe in that group that didn’t use pre-processed stuff BUT alas I found you and now I’m happier. I too have never made a brisket but YOURS is my next IP meal. I’m also adding your pork tenderloin to my to-do list. Made this tonight. Only cange was I added a slurry to thicken the pan sauce. It tasted very good and was not dry. I will definitely make this again. I made this tonight. The recipe is a keeper and I will make this again. The meat was tender and tasty. The only change was I add ed a slurry to the pan juices to thicken the sauce. So happy to hear this Patty! Great recipie and all but u haven’t said what settings to set the instant pot to. Like which degree of saute, less normal or more. Also u haven’t said which setting for the pressure cooking. Low pressure or high pressure. Also u didn’t say when to add the bay leaf. Sorry to pick faults but very frustrating when u try to follow the recipie. Phil – thanks for the feedback, I really appreciate you taking the time. Let me revise the recipe for you. Thank you for this recipe! When do I add the thyme? Thanks! Along with the thyme! And thank you for the question I’ll revise the recipe to include this.